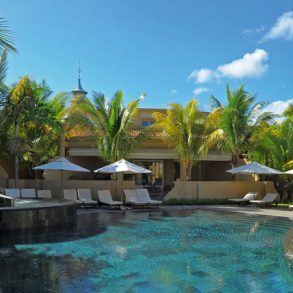 Mauritius Holidays invites you to the heart of the lively villiage of Grand Bay. Mauricia Beachcomber Resort & Spa has become the hottest spot for the young and young at heart. The L`Archipel restaurant is lively and friendly with a focus on outdoor dining. Rooms range from west facing, with terraces to suites with private patios to 2 bed-roomed apartments. All Inclusive options available covering lunch, snacks and a wide selection of drinks. It’s a 5 minute walk to the lively village of Grand Bay. The resorts a very popular destination for holidays in Mauritius for the young at heart. Airy rooms with a tropical decor offer free Wi-Fi, flat-screens and minibars, plus balconies or terraces. Room upgrades have sea views with terraces, facing the setting sun. Book early and save with Mauritius Holidays affordable packages. Couple/Honeymoon rate valid 06 – 31 May & 09 – 28 July 2019. Couple & Honeymooners Discount (25%) included. Book by 26 April to qualify. Couple/Honeymoon rate valid 01 – 13 June 2019. Couple & Honeymooner’s discount (25%) included. Book by 26 April to qualify. *Subject to X class availability on Air Mauritius Travel Smart progtramme. 1 child under 6 yrs shares + eats + flies FREE only paying for apt taxes. *Air fare supplement from R2 000 pp applies from 14 June 2019. Valid 29 Jul – 25 Aug 2019. Early Bird discount (60 days – 20%) included. Book by 26 April to qualify. 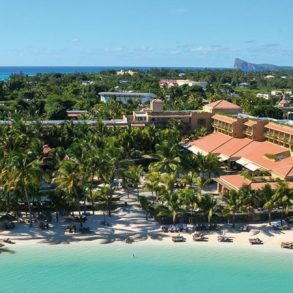 BEACHCOMBER ALL INCLUSIVE PACKAGE is fully interchangeable between Mauricia Resort & Spa and Canonnier Golf Resort & Spa. 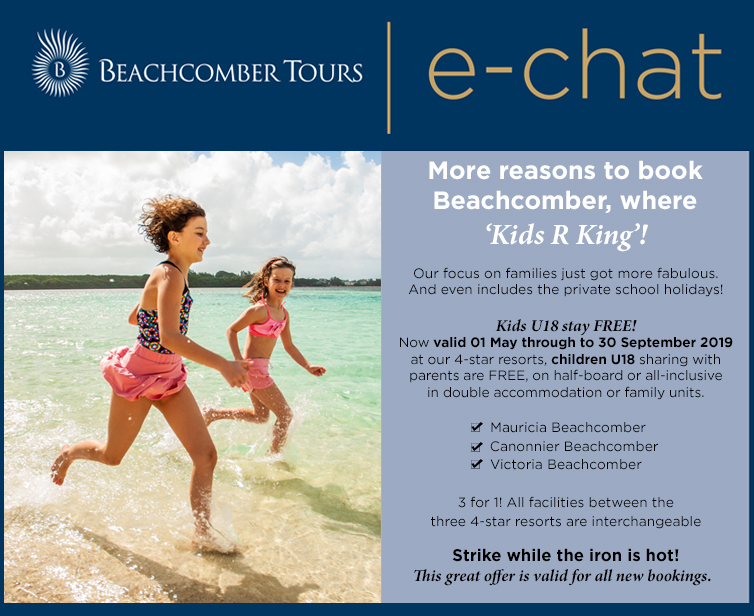 Repeat Beachcomber Guests (within 18 months or 5th visit) are entitled to an additional 5% discount on accommodation. Mauricia, Canonnier and Victoria are fully interchangeable for all guests regardless of the meal basis booked. All facilities are interchangeable as if the guest is a resident of the hotel they are visiting – including food and beverage facilities, water sports, land sports and the Kids Club Beachcomber.